Flying Wild Hog and Devolver Digital are teaming up to bring Shadow Warrior 2 to Xbox One, PS4, and PC. 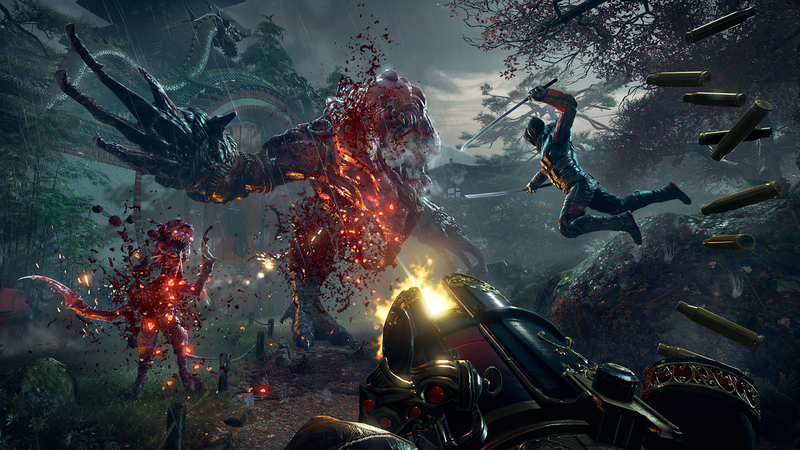 Shadow Warrior 2 brings back the unique mix of blades and bullets as Lo Wang makes his return. Shadow Warrior 2 continues Lo Wang's journey as a mercenary living in a corrupted world. 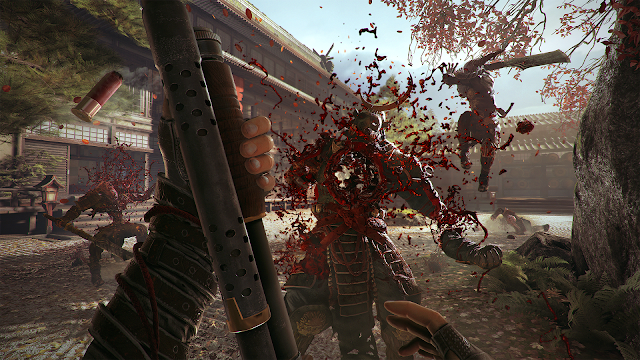 Wang must rely on his combination of guns, blades, magic, and wits to survive. 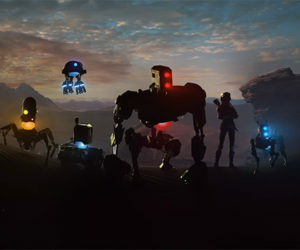 Although this time, he isn't alone. 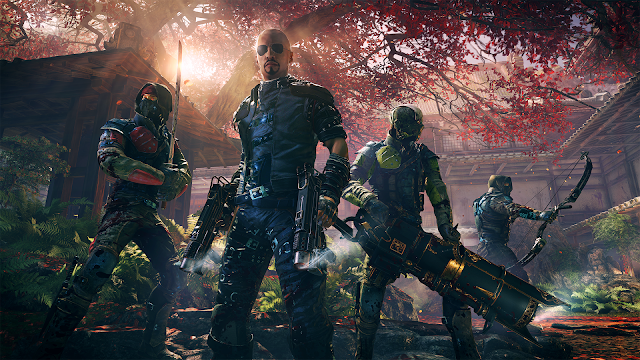 Shadow Warrior 2 adds the option for four-player online co-op. 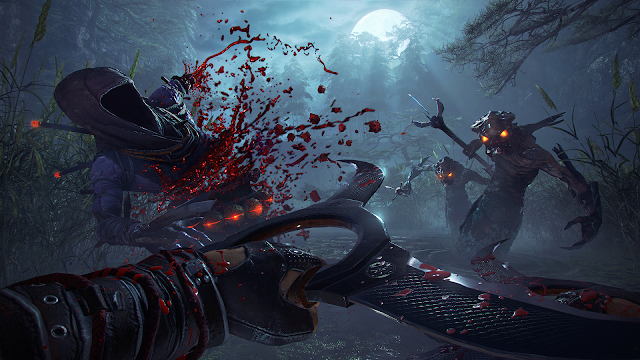 Whether going at it solo or with friends, experience the procedurally-generated landscapes to complete daring missions and collect new weapons, armor, and relics of legend. 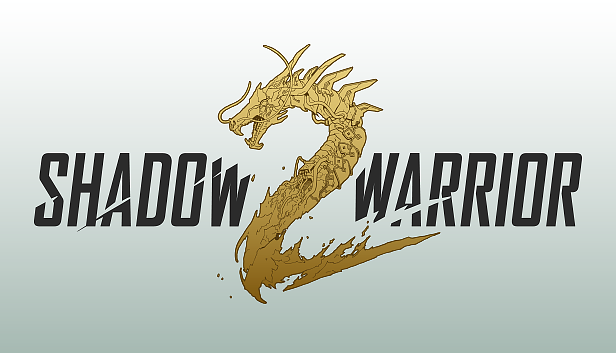 Shadow Warrior 2 will be present for demos at E3 2015 with the first look at gameplay debuting live on Twitch.TV Monday, June 15th at 3:30pm EST. 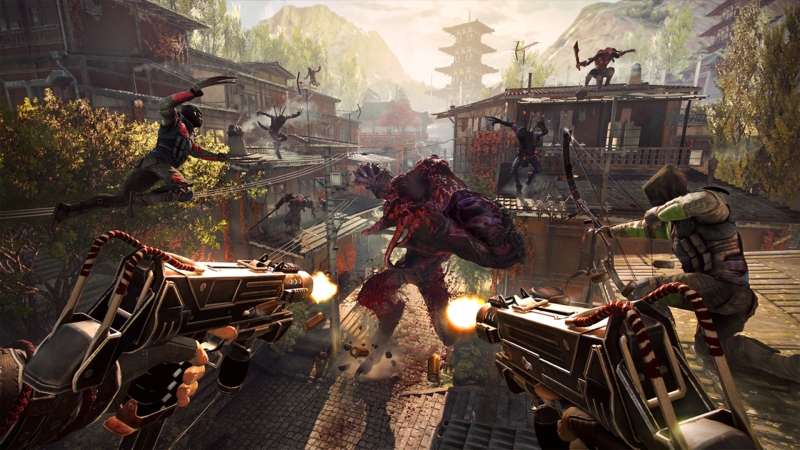 For news and information on development, follow @ShadowWarrior on Twitter or visit www.shadowwarrior.com .